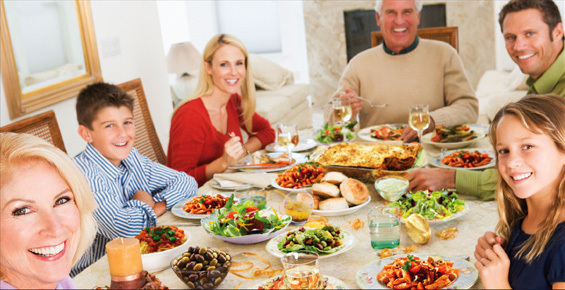 Canadians with a full line of quality food products. 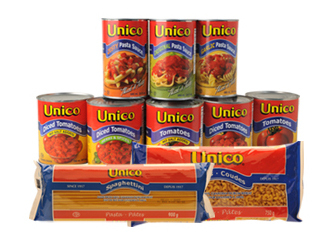 Unico is proud to offer an extensive line of quality pasta. 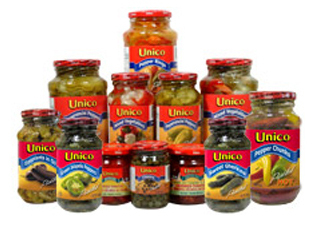 Unico offers a wide variety of flavourful marinades. 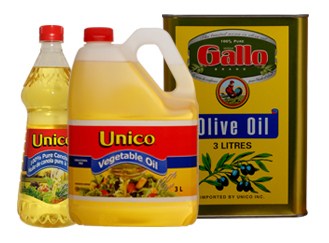 Unico offers a wide variety of flavourful cooking oils.